A House Democrat is set to introduce a bill that would expand the electric vehicle federal tax credit in the U.S., while linking it to domestic automotive manufacturing. These are confusing times for the US’ federal tax credit for electric vehicles as three different bills have been introduced to the legislation to change the law. Hey GOP: You passed your tax hike. Now pass your carbon price too. Last night, voting in the dead of night, offering little opportunity for bipartisan discussion and despite the public opposing the plan by nearly a 2:1 margin, the Republican party passed their bill which raises taxes on the middle class and will add $1.5 trillion to the deficit through the US Senate, paving the way for the bill to become law. Despite initial confusion, the version of the bill passed in the Senate looks like it does keep the $7,500 EV credit intact. 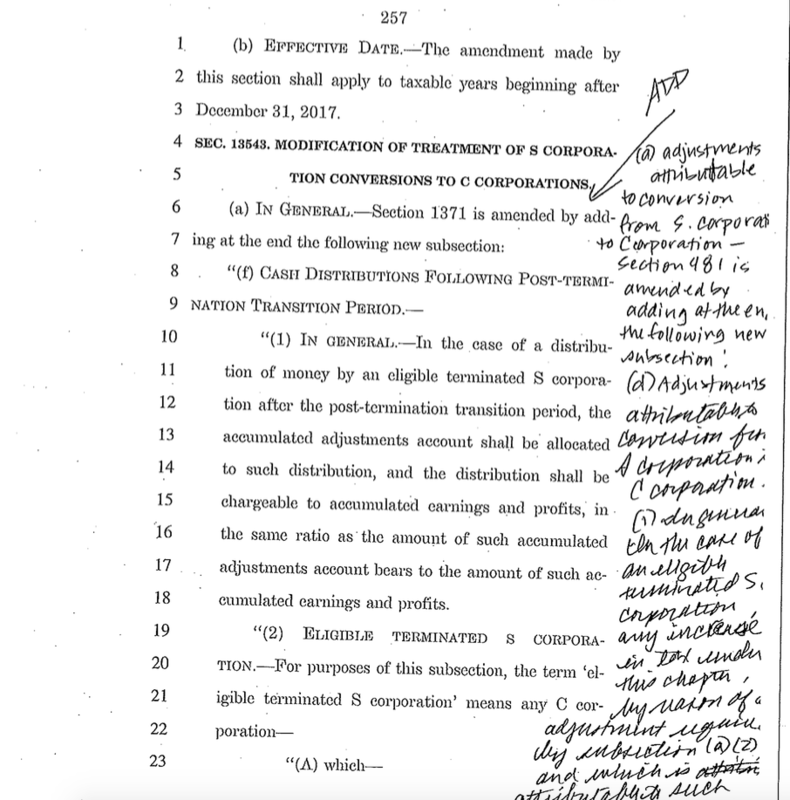 Originally we weren’t sure whether the version passed did maintain the credit, given that the 479-page bill was revealed just hours before the vote, and it’s full of illegible scribbles in the margins. But the House version of the bill eliminates the credit, and either version could prevail as the differences are worked out between the two (call your representative if you have thoughts on that). What the bill certainly does keep intact, though, is the US’ portion of the massive ~$5 trillion yearly global subsidy which fossil fuels benefit from in the form of unpriced externalities. There’s a solution to this, and this solution has even been proposed by many high-profile Republicans. Early this morning, the U.S. Senate passed their major tax bill after weeks of debate and according to the latest available information, it looks like the federal tax credit for electric vehicles is still in danger despite some changes since the original introduction of the bill that removed the incentive. Update: we are receiving other reports suggesting the EV tax credit wasn’t removed from the approved bill with Senator Flake’s amendment, but it is still unclear. We actually don’t know exactly what they passed and most senators probably don’t either if we are being honest.